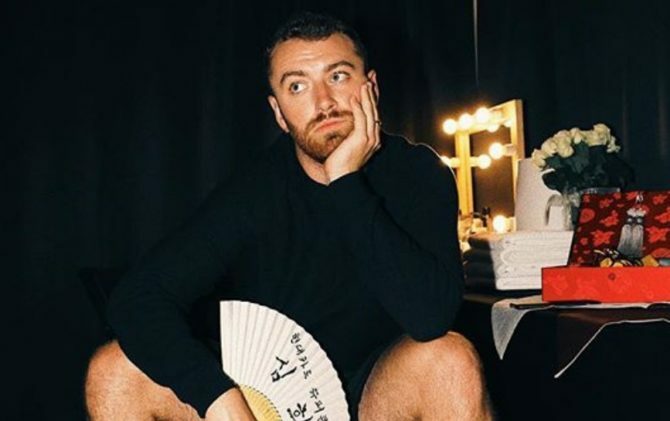 You can’t perform for a stadium of adoring fans on an empty stomach — a lesson Sam Smith has no doubt learned by now. So before his show in Seoul, South Korea, Smith stopped by Gwangjang Market to nosh on some local grub, which happened to include a plate of still-squirming octopus. It was a culinary experience Smith opted to include his 10+ million Instagram followers in on, and we’d wager a sizable number of them also squirmed by the time the out singer finally wrestled a wriggling tentacle into his mouth.